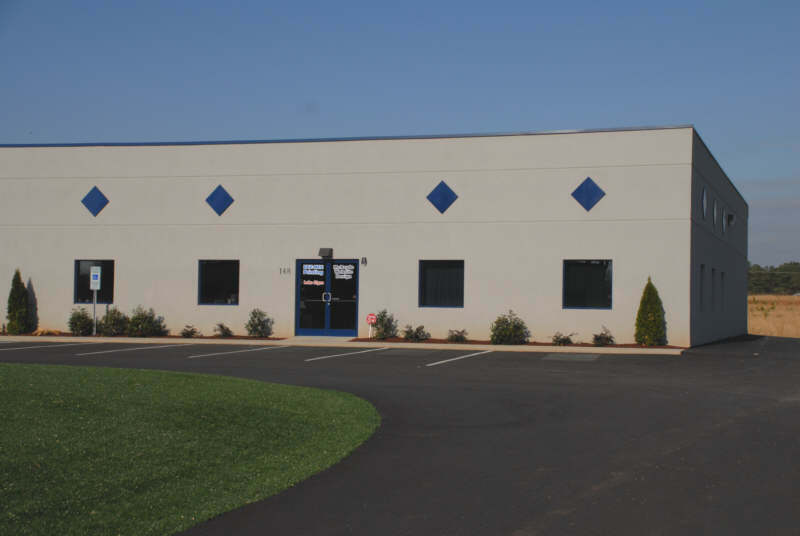 Lake Signs serves the Lake Norman area from our new and larger location. We invite you to come visit us at 148 River Park Road, Mooresville, NC. 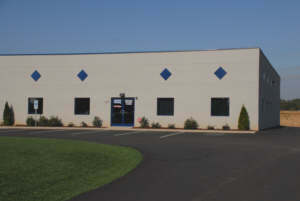 Click here for a MapQuest link to our new location. Lake Signs can help with all your signs needs. We specialize in Yard Signs, Real Estate Signs, Banners, Magnetic Signs, Sidewalk Signs and RTA (Ready to Apply) Signs, but we can help with almost any sign need you may have. Call us at 704-660-8844. We are here to help you Monday-Friday from 9am - 6pm. 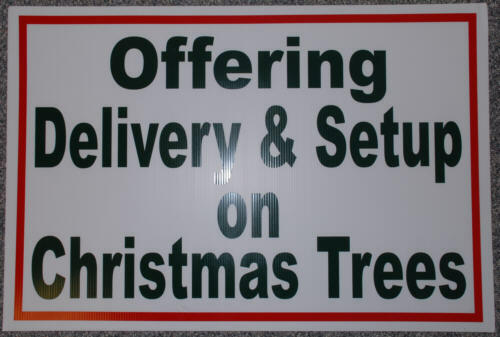 Boost your sales with temporary signs. One of the best ways to boost sales is with temporary signs. This usually includes banners and small yard type signs. At Lake Signs in Mooresville, we specialize in temporary signs. Below you will find examples of signs we created for our customers. This sign was created for Race City Golf Cars! It is red corrugated plastic with white vinyl letters. The size is 24” wide and 18” tall. 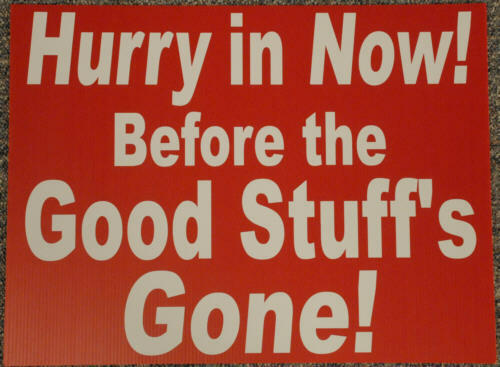 This sign was created for Race City Golf Cars! It is green corrugated plastic with white vinyl letters. The size is 24” wide and 18” tall. This sign was created for Garden Shed & More! It is white corrugated plastic with red and green vinyl letters. The size is 36” wide and 24” tall. This banner was created for Mount Anderson Baptist Church! It is white vinyl with blue and black vinyl letters. The size is 2’ tall and 6’wide. We made 4 of these and they plan to use them on a float in the Christmas Parade. This banner was created for the Lake Norman Times! It is white vinyl with red and back vinyl letters. The size is 2’ tall and 6’wide. 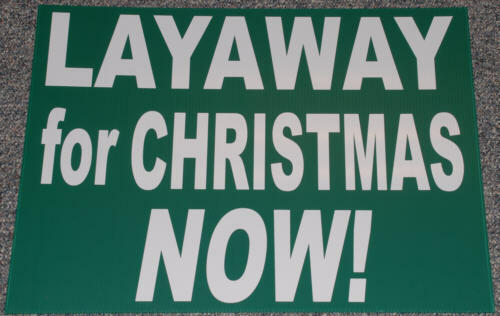 This banner will be used to promote their “Official Santa Letter Drop off!”. 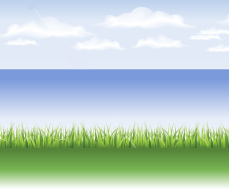 This is a 2' X 4' banner for BirdBrain Ostrich Ranch to use at the Farmers Market. 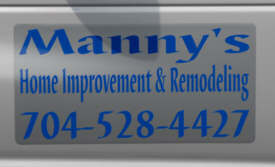 Manny’s Home Improvement & Remodeling purchased 3 of these magnets for their work van. We covered the magnets with silver vinyl before adding the blue text so it would be a better match for the vehicle. This sign is on aluminum and measures 3' X 6'. Tomas Cruz Masonry will use this sign on their building to advertise their business. This "House For Sale or Rent" sign is on aluminum that is 24" tall and 36" wide and in a quality metal frame. 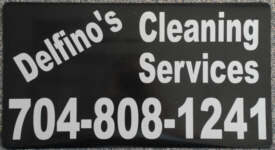 Delfinos Cleaning Service ordered this vehicle magnet that is black with white reflective vinyl. They use it on the rear of their service truck. 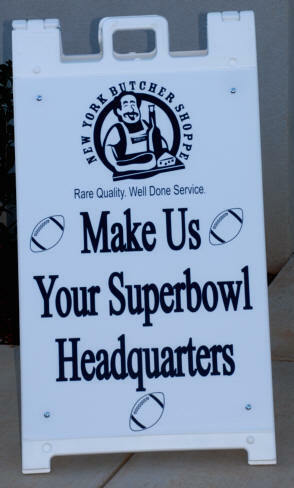 The New York Butcher Shoppe in Mooresville, ordered this Sidewalk Sign with 2 sets of panels. The other panel set will promote their Valentines day products. This banner was created for Peoples Bank in Mooresville. It is a 3' X 6' white banner with blue letters. 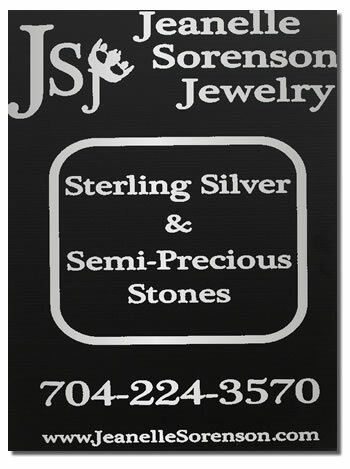 This sign was created for Jeannelle Sorenson Jewelry for use at trade shows. It is 18"wide X 24" tall, black corrugated plastic with silver vinyl letters and graphics. 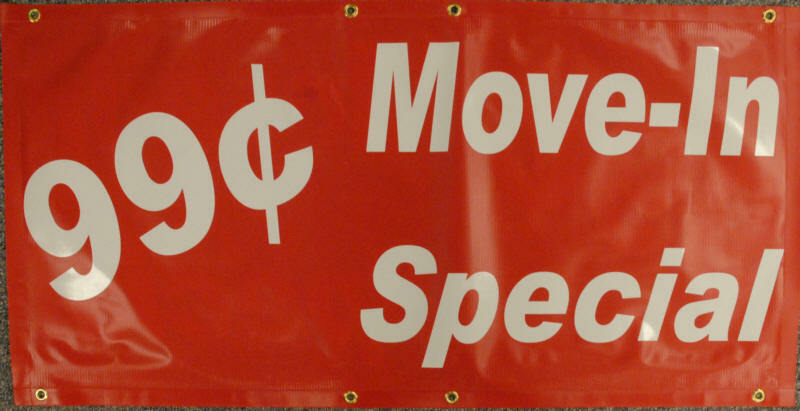 This banner was created for Race City Golf Cars to promote there storage spaces for rent. It is a 2' X 4' red banner. 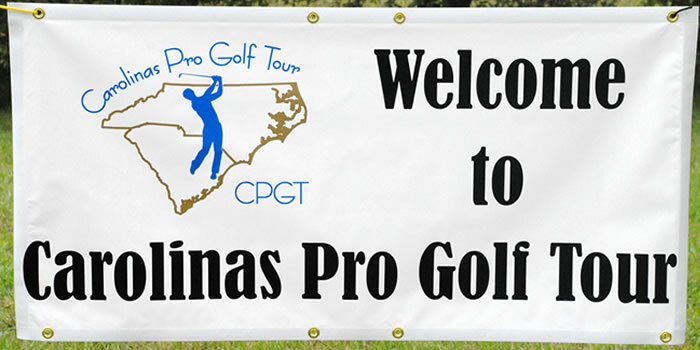 This banner was created to welcome professional and amateur golfers to the Carolinas Pro Golf Tour events. It is a 2' X 4' white banner with 3 colors of vinyl letters and images.